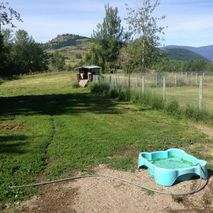 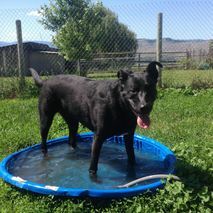 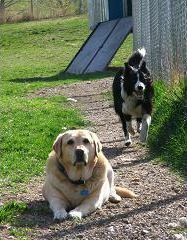 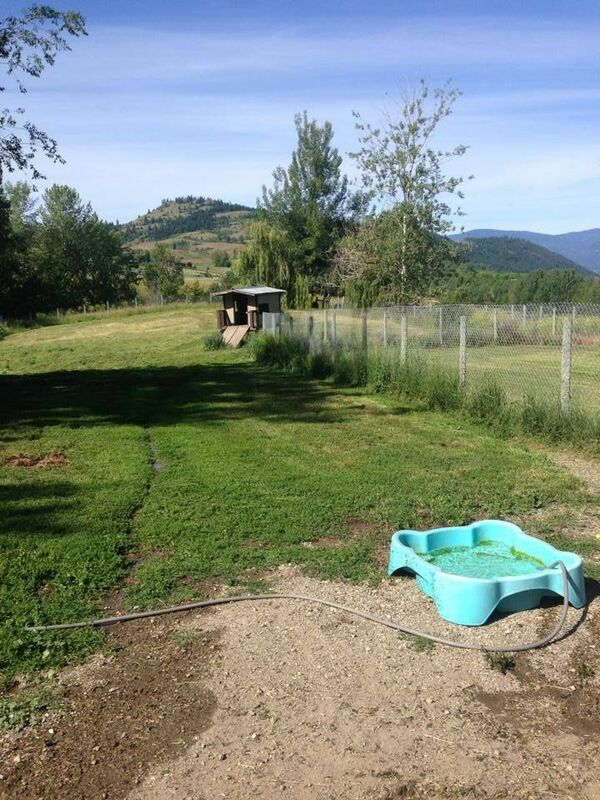 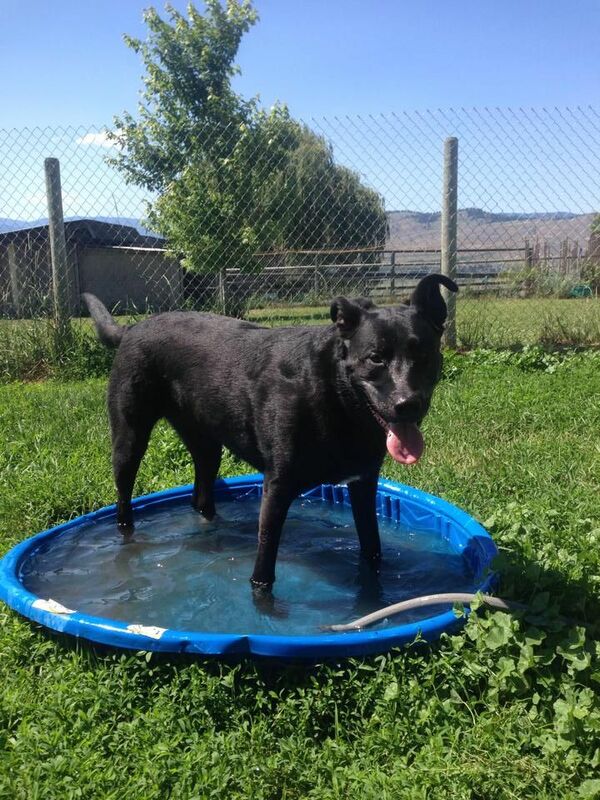 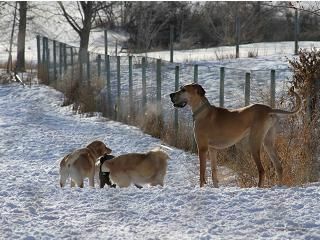 Hy Country Kennels & Pet Resort’s 10-acre facility of boarding kennels is located just minutes outside of Vernon. 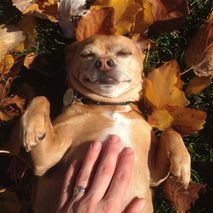 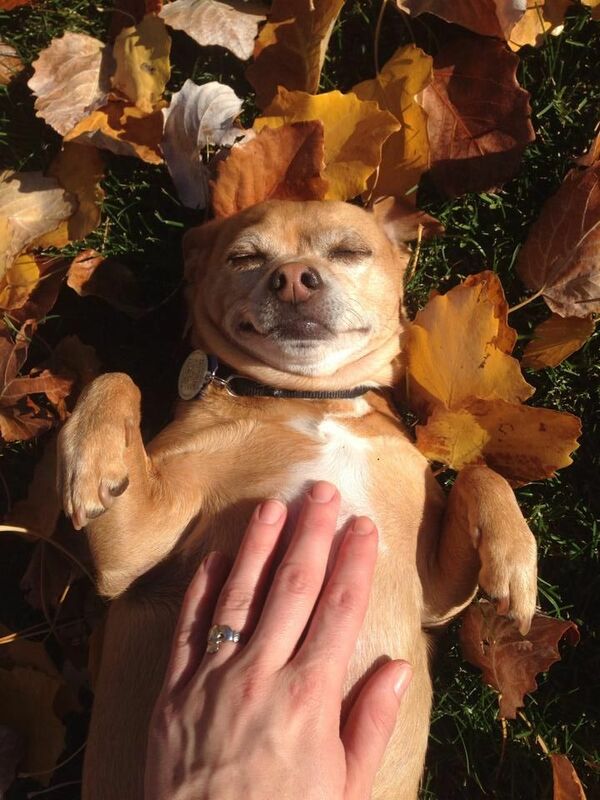 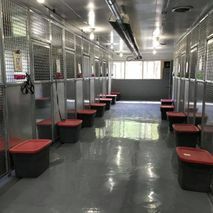 Drop off your pets during our morning or evening hours while you’re away and you can be sure they’ll be in good hands. 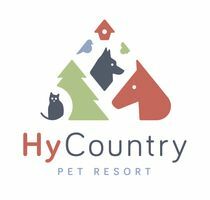 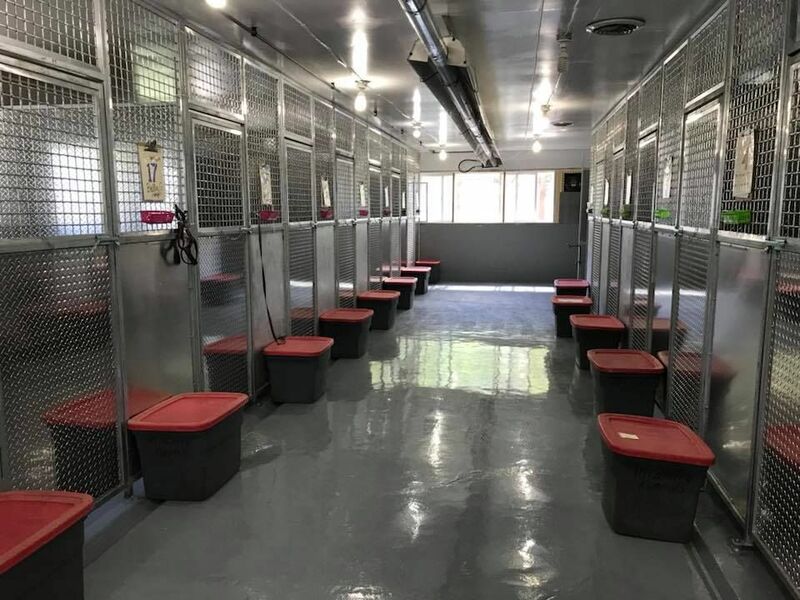 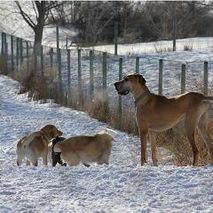 Take a look at our facility and see if Hy Country Kennels & Pet Resort is the place for your pet. 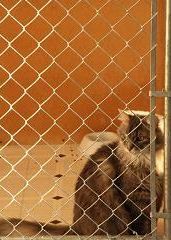 Contact us for inquiries.